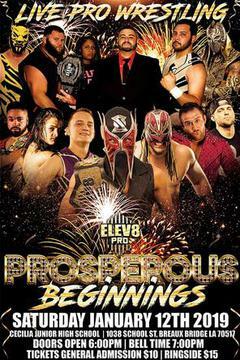 Featuring the debut of Effy, Rios Badu, Skyler Moore, and KiLynn w/ Roger along with your favorite Elev8 Pro Stars! Catch Reality of Wrestling: Episode 226 on FITE! Catch Reality of Wrestling: Episode 219 on FITE! Catch Reality of Wrestling: Episode 217 on FITE! Catch Reality of Wrestling: Episode 216 on FITE! 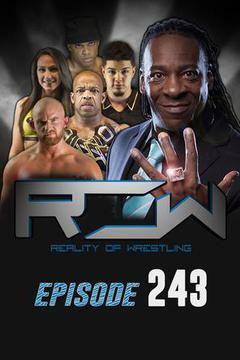 Catch Reality of Wrestling: Episode 215 on FITE! 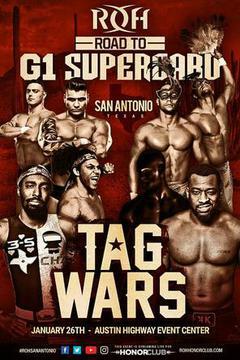 Catch the latest from Reality of Wretsling on FITE!